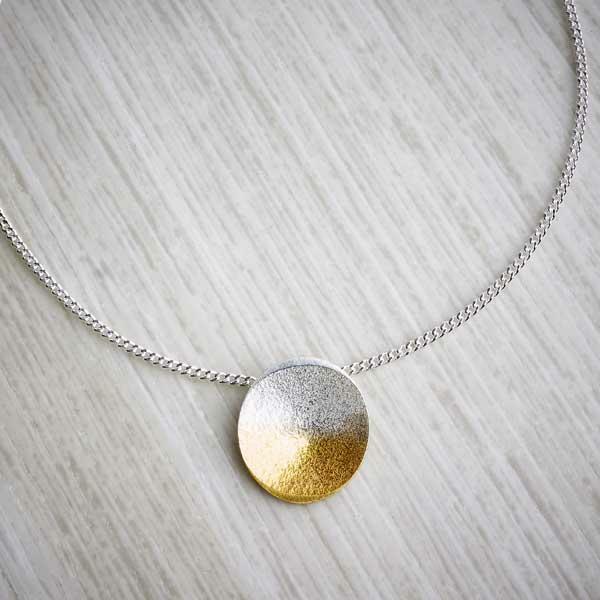 A lovely little necklace you will wear and wear! 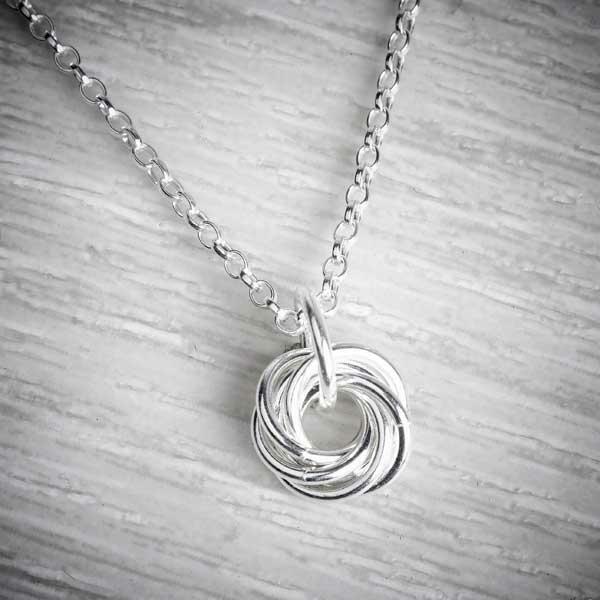 This necklace is formed using a Mobius chainmaille technique to weave the circles together and create a design that is reminiscent of a Celtic knot. 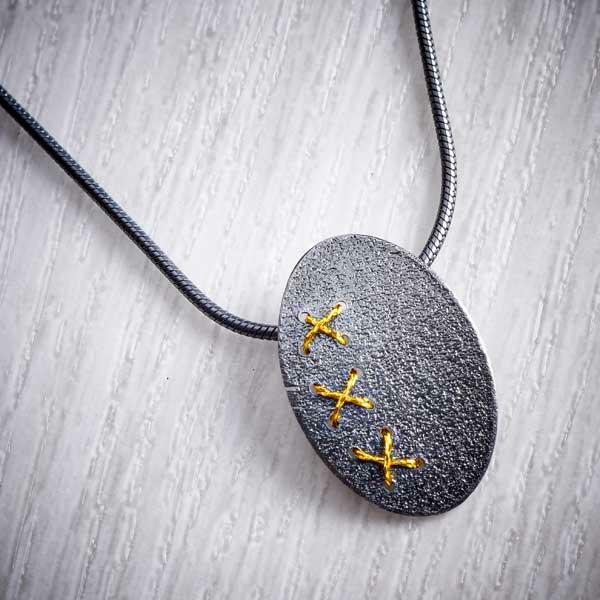 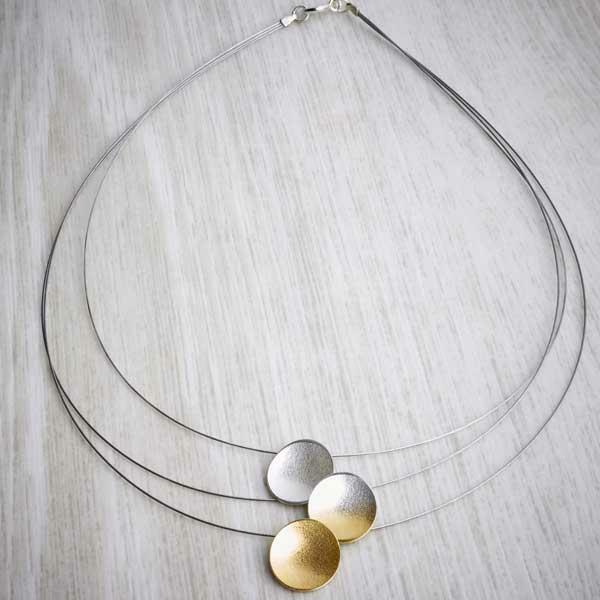 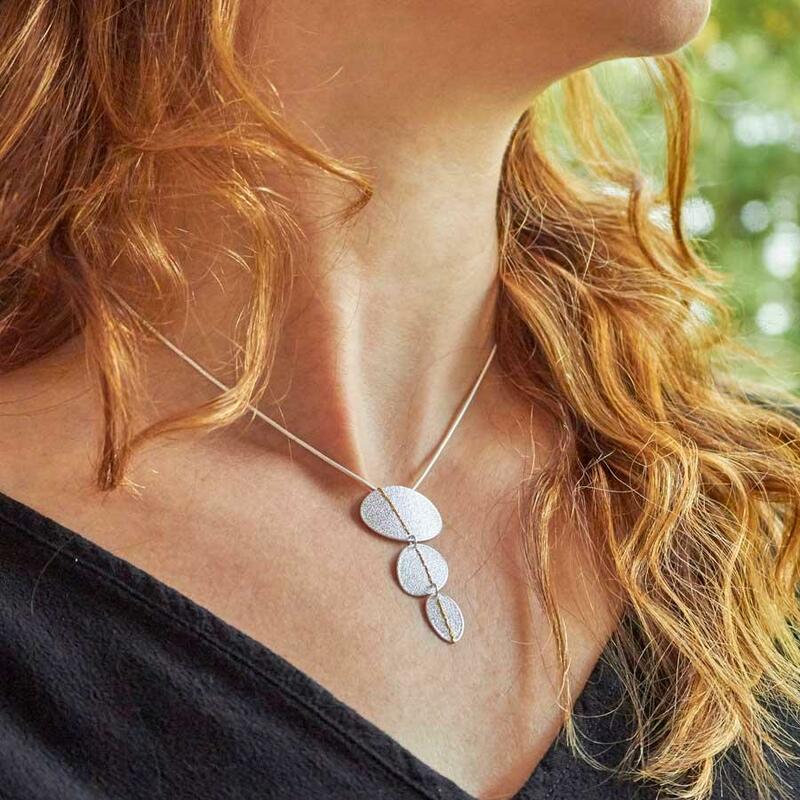 Elegant and simple, this necklace can be dressed up or down, worn simply with jeans and a tee for everyday for dressed up for understated elegance. 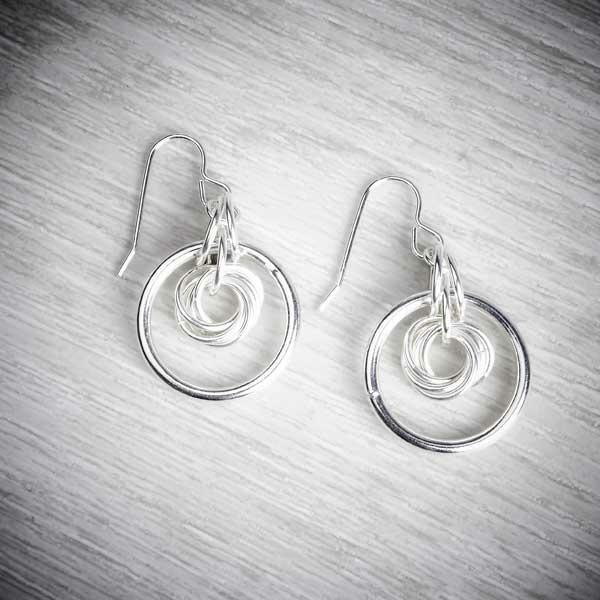 We also have a larger version of this and a variety of matching earrings. 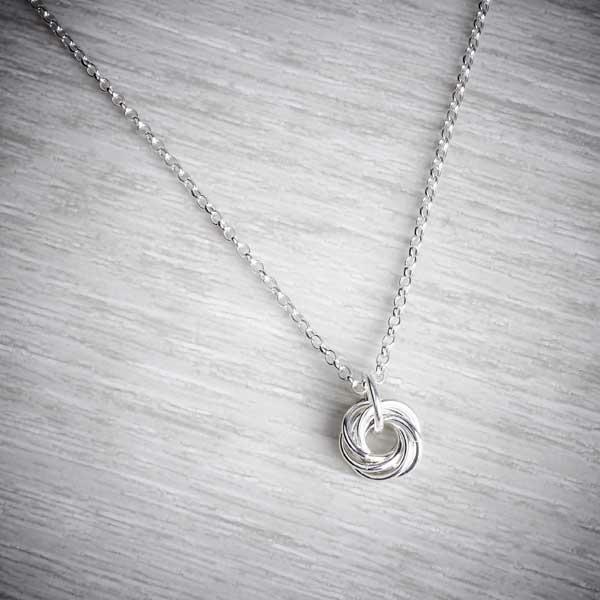 The knot is approximately 11mm in diameter. 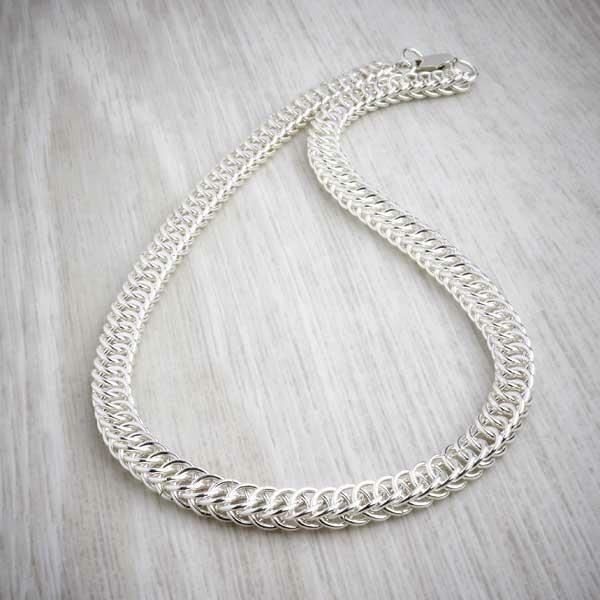 The chain can be ordered in various lengths but if you don't see what you need please let us know and we will make any length that you require. 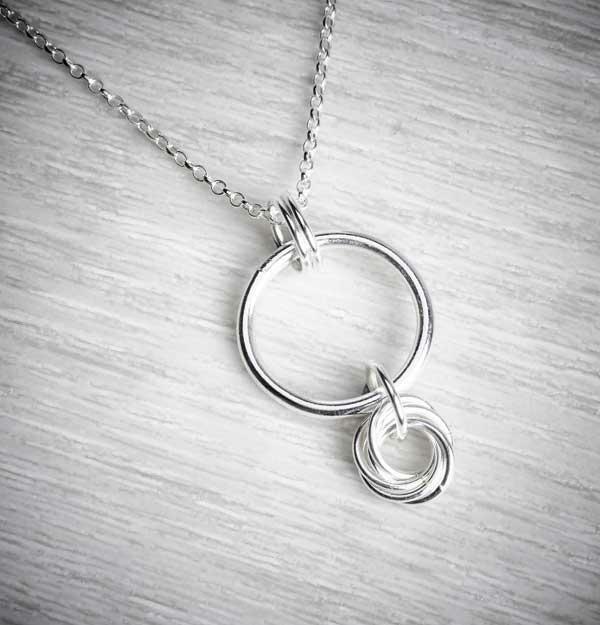 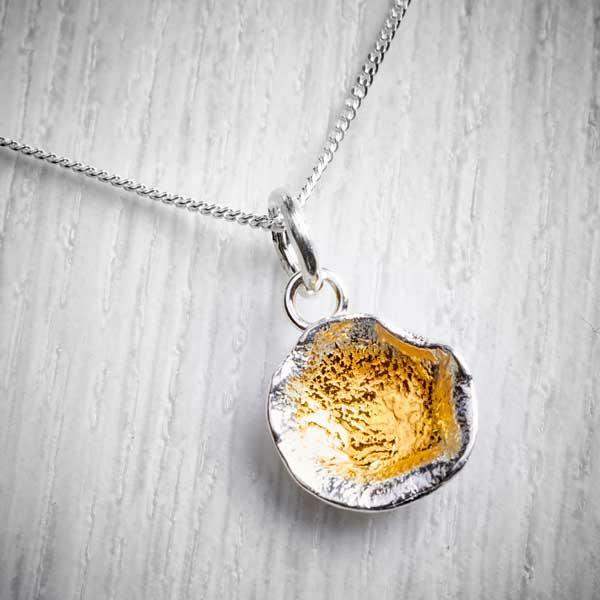 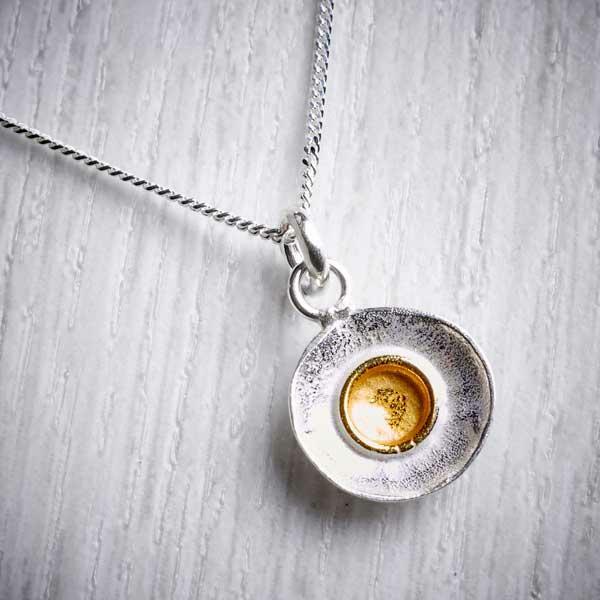 The pendant, chain and all the fittings are made from 925 solid Sterling Silver. 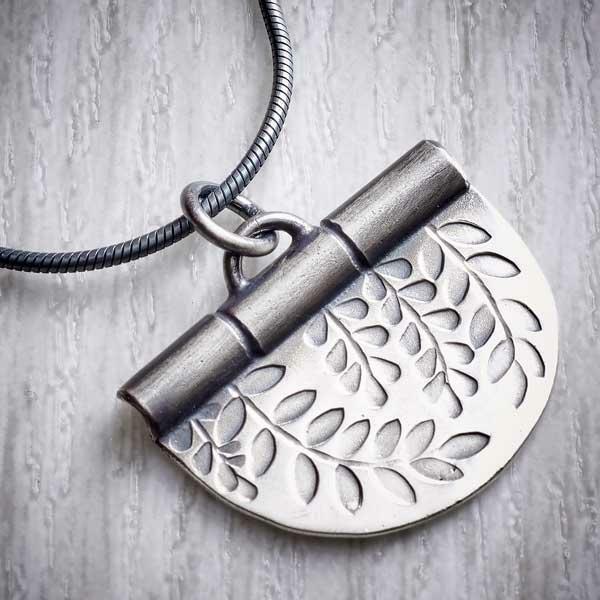 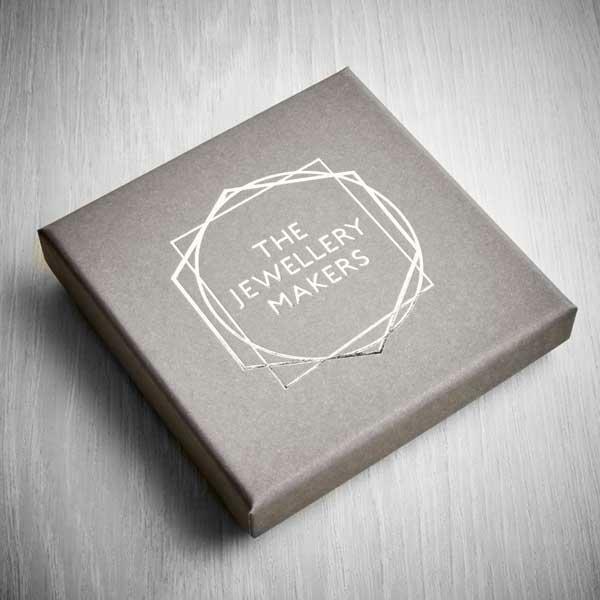 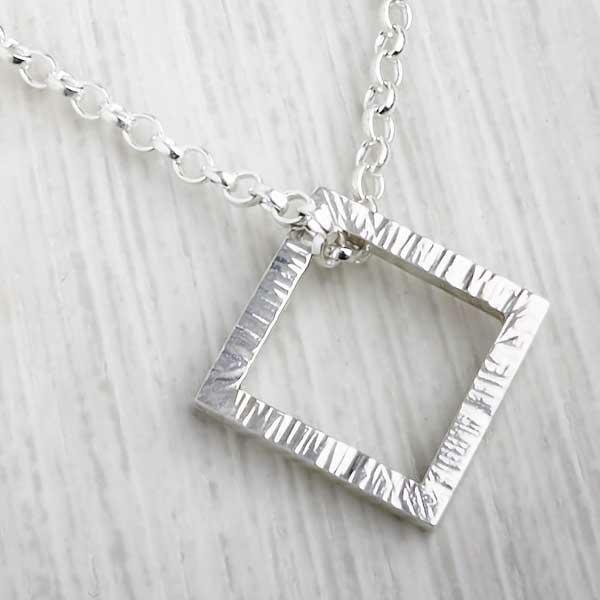 Packaged in a simple, elegant, grey 'The Jewellery Makers' box, with our logo hot foiled on the top in silver. 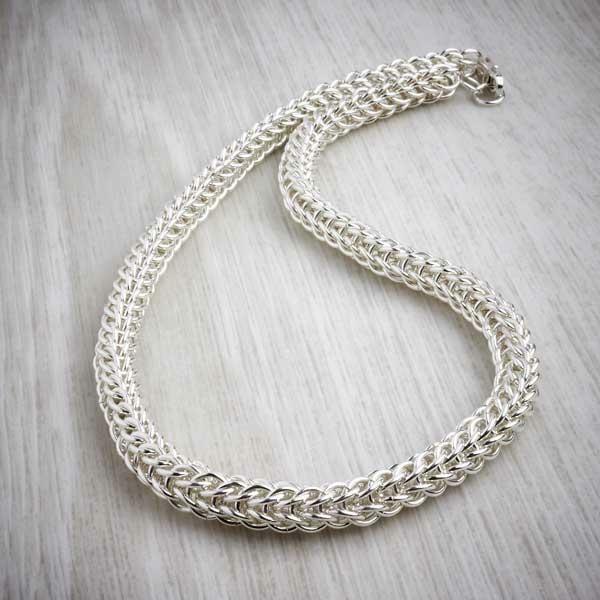 To clean silver, use a phosphate-free detergent or non-abrasive cloth made for cleaning jewellery - these cloths come with a built in jewellery cleaner. 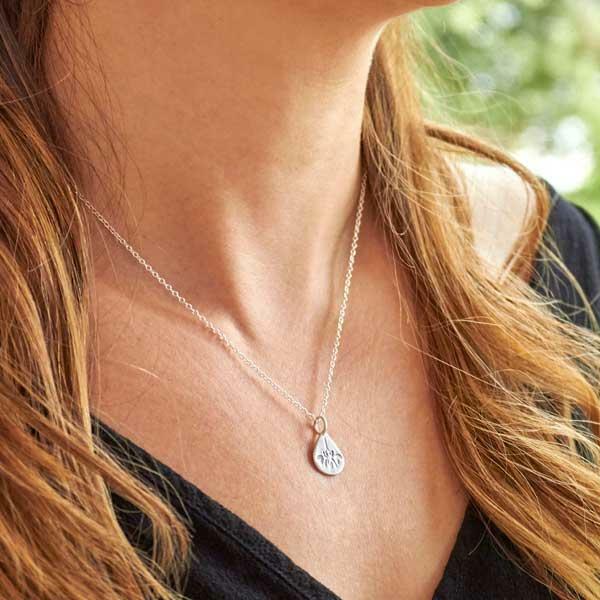 There are also some preventative steps you can take. 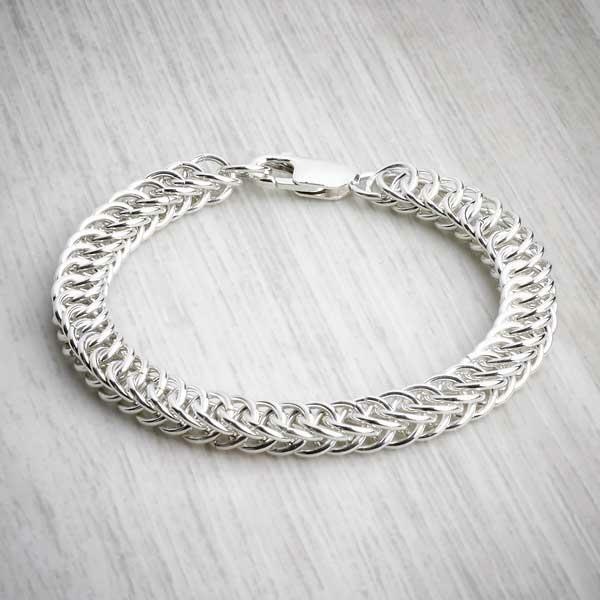 Cleaning it regularly is one way to avoid tarnish, but another way is to wear your jewellery often! 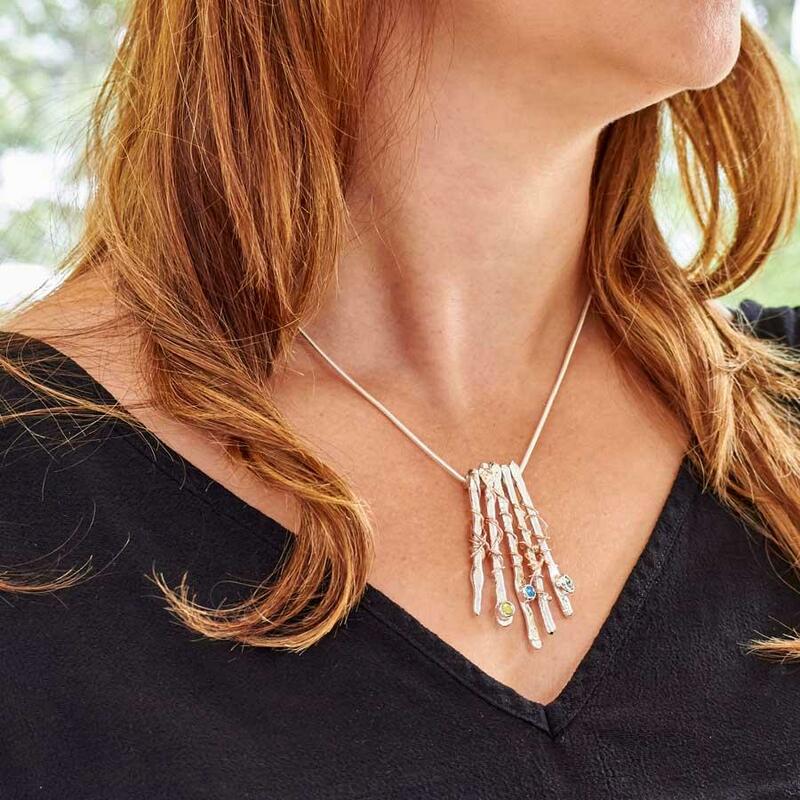 Make sure you put on your jewellery last – after makeup, hairspray and perfume to avoid tarnishing and ensure you take your jewellery off before swimming or coming into contact with harsh chemicals, like those in hot tubs, hair dyes and perfumes. 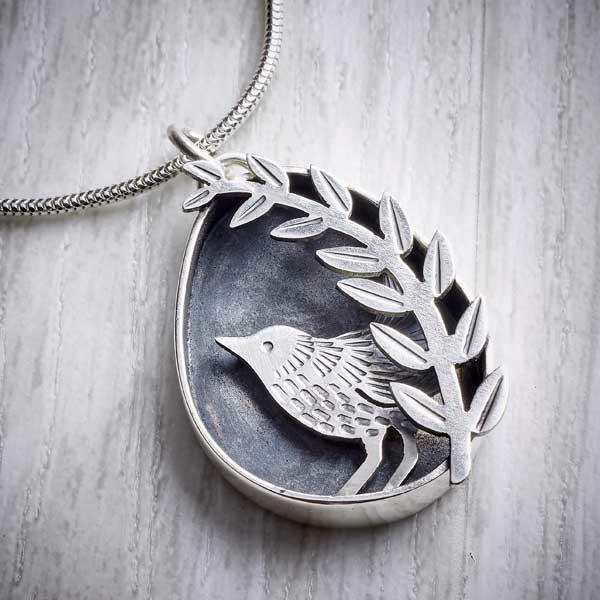 Store away from direct sunlight in a jewellery box.